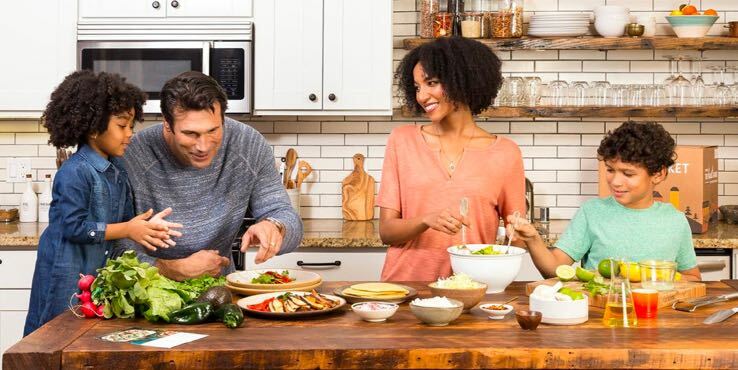 Sun Basket is a new healthy meal kit service that delivers organic ingredients and delicious, easy-to-make recipes for cooking at home. Get 3 recipes, developed by an award-winning chef, to cook and enjoy in your own kitchen. All Sun Basket recipes are nutritionist approved are designed to be cooked in 30 minutes or less, with minimal clean-up. 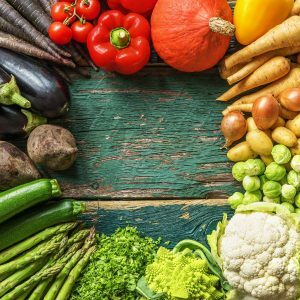 Ingredients in your weekly Sun Basket are organic non-GMO produce from the best West Coast farms and sustainably sourced, hormone-free meats and seafood. Choose from Chef’s Choice, Paleo, Gluten-free and Vegetarian meal options. 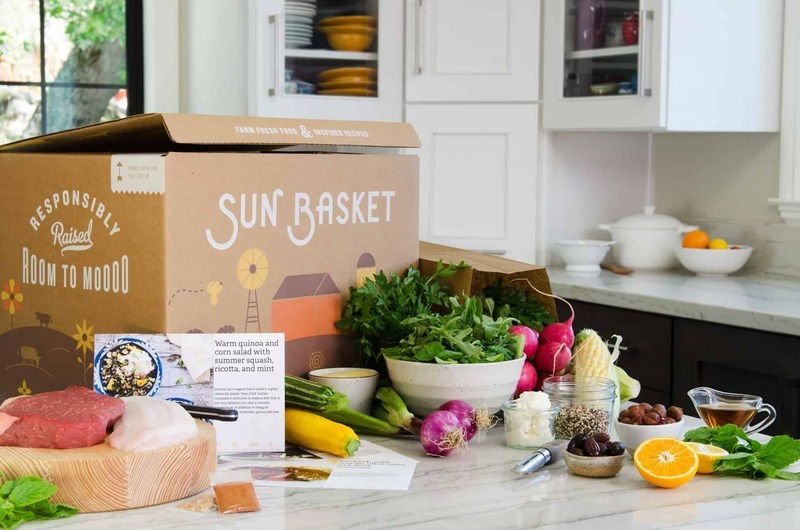 Sun Basket currently ships to CA, OR, WA, CO, UT, AZ, NV and ID. Weekly Sun Basket subscriptions for 2, 4 or 6 people are available. How would you rate Sun Basket ?